Abandon the budget and embrace the long and very expensive options list. These are some of the best luxury cars on sale today. You’ve hit the big time. Your lottery numbers have come up... you’ve proven to be an excellent entrepreneur. Or you have rich parents. Whatever the reason, you’ve got a bag of cash to spend and you want a really, really nice car. There are plenty of ways to spend your money when it comes to automotive trophies, but here are some of our favourite luxury cars on sale today. 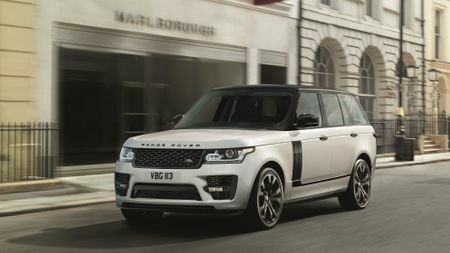 Some people might still think of the Range Rover as an off-shoot of the original Land Rover Defender, but these days it’s right up there with the best luxury cars you can buy. If you have to do some off-roading – perhaps to more remote parts of your expansive estate – it’s the obvious choice, as it’ll drive over almost anything. But it’s very good on the road too, and suitably swanky inside, especially in long wheelbase, SVAutobiography form. Mind you, it has a price tag to match, costing well north of £150,000. 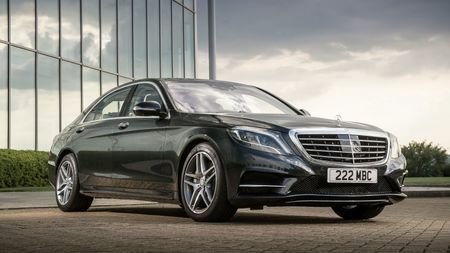 It’s very hard to find fault with the Mercedes S-Class, which has long been a benchmark for luxury motoring. 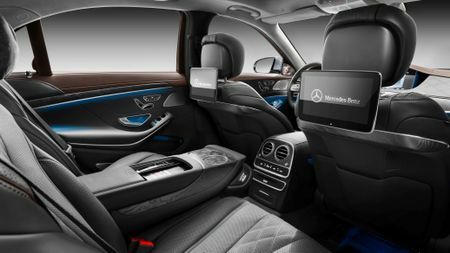 OK, it doesn’t quite have the luxury prestige and heritage of some of the manufacturers on this list, but in terms of the product you get, the S-Class is remarkable. It mixes cutting edge technology with a serene driving experience and a fantastic interior. It’s great to drive, and to be driven in. 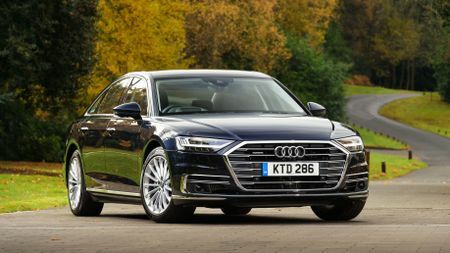 If for whatever reason you don’t fancy Mercedes’ S-Class, the A8 is Audi’s alternative, and it’s also spectacularly good. 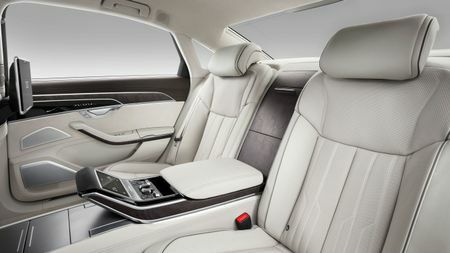 One of the best interiors available today mixes with high-tech, self-driving technology and subtle, classy good looks. There’s tonnes of space in it too, and it’s exceedingly quiet and refined on the move. 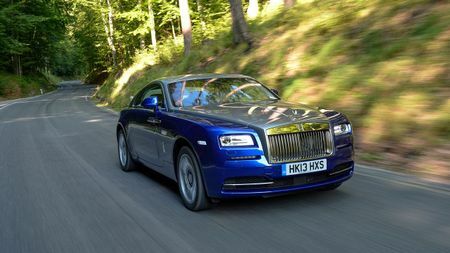 The Wraith is at the sporty end of what is surely the most iconic luxury name in motoring. 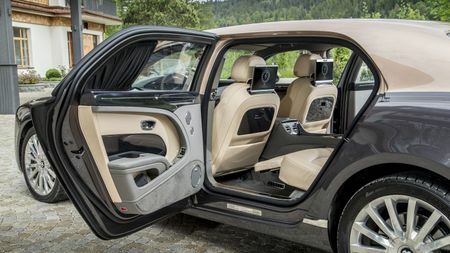 It’s a Rolls-Royce through and through, from the handcrafted interior to the almost silent, wafting ride, but it’s supplemented by some serious power under the bonnet. 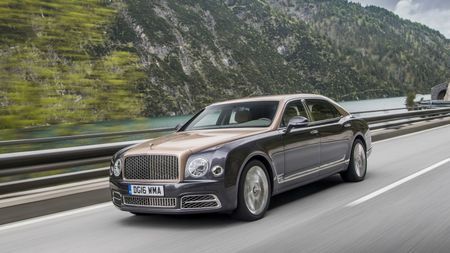 The Mulsanne is Bentley’s big dog, the flagship car from a manufacturer arguably rivalled for prestige only by Rolls-Royce. 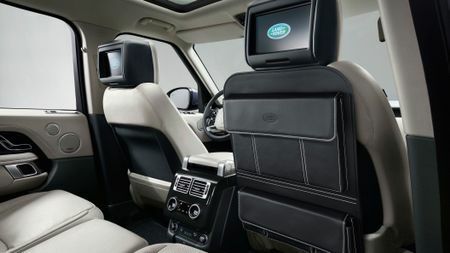 It’s a luxury limousine filled with the finest materials, crafted by experts and engineered with no expense spared. It’s like travelling in a luxury living room, and it makes one heck of a statement to anyone you pass. Why are luxury cars so expensive? Lots of people believe that luxury cars are more expense because they’re made from more expensive materials. This is partly true, but it doesn’t account for all of the extra expense. The truth is that many luxury cars use parts and pieces that aren’t used on other cars within the manufacturer’s model range. Parts cost money to design, develop and make, and if they’re used across a number of models, those costs can be spread. If they’re not, the car they’re used in has to be more expensive to compensate. And, because luxury cars tend to sell in far lower numbers than cheaper cars, manufacturers can’t spread the cost by producing lots of examples of the car, so each individual unit has to be more expensive still. 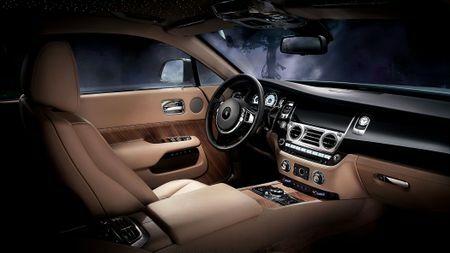 However, many buyers are happy to pay the extra for the exclusivity they get from owning a rarer, more luxurious car. Feeling aspirational? Take a look at some of the most expensive cars available on Auto Trader. Owning a luxury car outright remains little more than a dream for many, but those with higher monthly budgets may still find that a luxury car is within reach if they choose to lease it instead of buying it. Learn more about leasing deals here. It’s also possible to hire a luxury car for a special occasion, like arriving at your wedding in style or winding your neighbours up. If that tickles your fancy, take a look at our top picks for wedding cars.